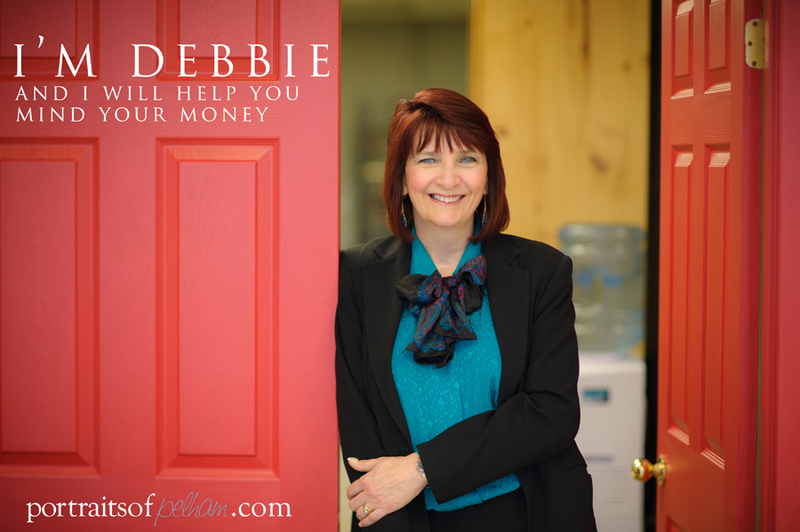 I grew my business from a one-person operation in my basement to a professional office with 2 full time and 3 part time staff all through word-of-mouth. People are friendly and like to shop local. Pelham businesses are very supportive of other Pelham businesses.